The man known as the “man” in Man Vs. Wild is getting ready to launch his latest show. A trailer has arrived for Bear Grylls: Face The Wild one week before the Facebook Watch show’s premiere date. In Man Vs. Wild, Grylls showed viewers how they can survive on their own in extreme environments, but his new program will show that you don’t need to be willing to drink your own piss to have a good time outdoors. In each episode, Grylls will invite an ordinary person to go on an adventure with him, and will promptly set out in search of rugged woods, mountains, and rivers. Face The Wild, announced back in January, is Facebook Watch’s latest foray into the world of celebrity-driven content. 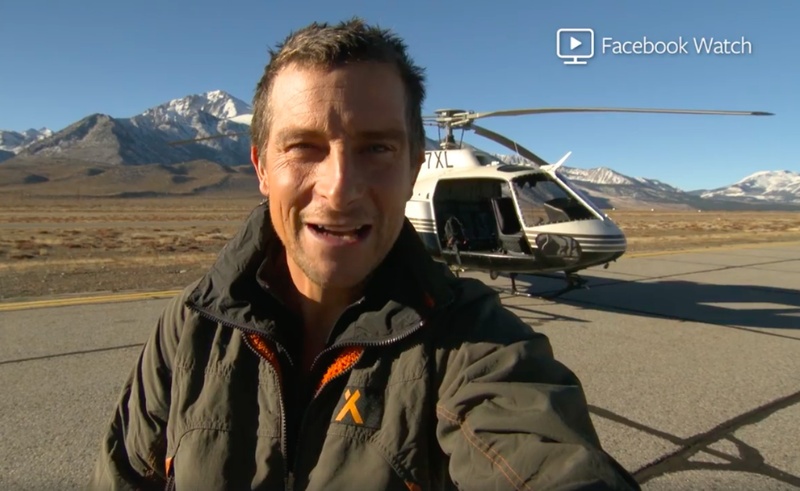 Several of the platform’s “hero shows,” as it calls its best-performing programs, are led by TV personalities, and Grylls is well-known as a charming and likable host. We’ll see if his Face The Wild turn displays those qualities when the show premieres on March 21.